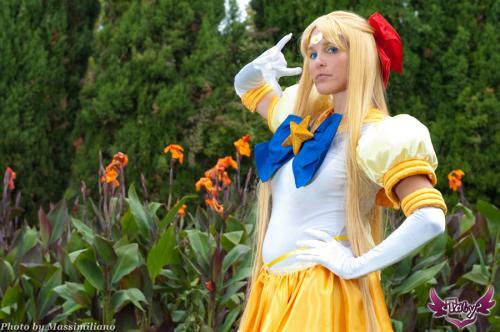 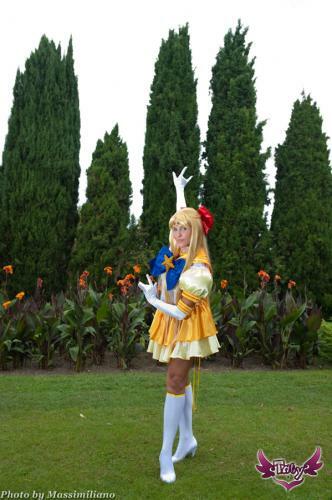 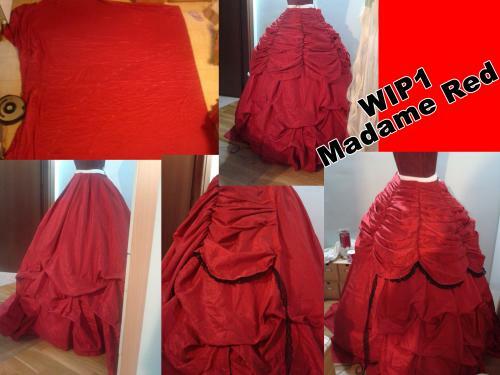 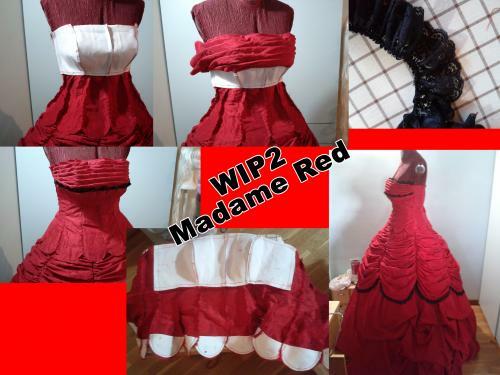 TatyCosplay added new photos to her album "WIP & Commission"
TatyCosplay added new photos to her album "Vanessa (Ursula Human)"
TatyCosplay added new photos to her album "Eternal Sailor Venus"
PowerStunna and Ross Pool like this. 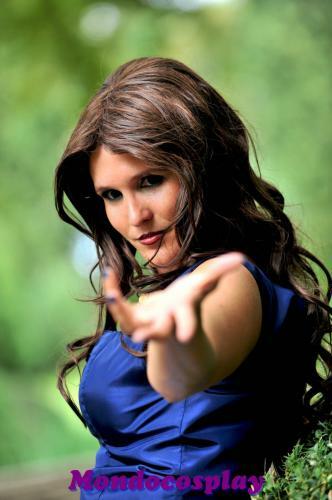 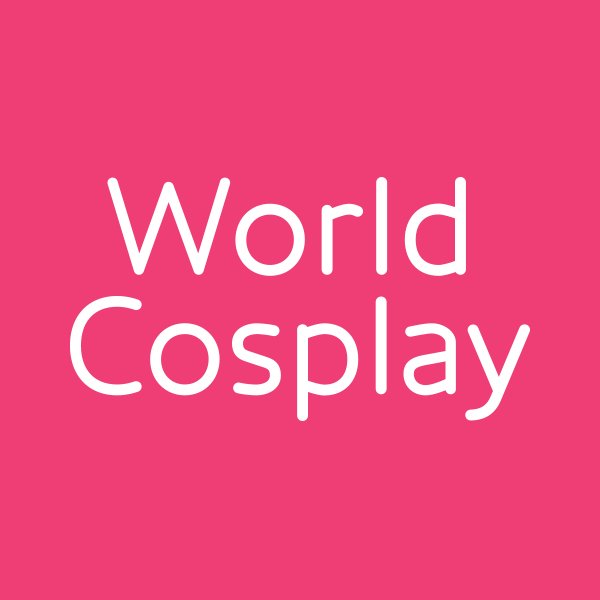 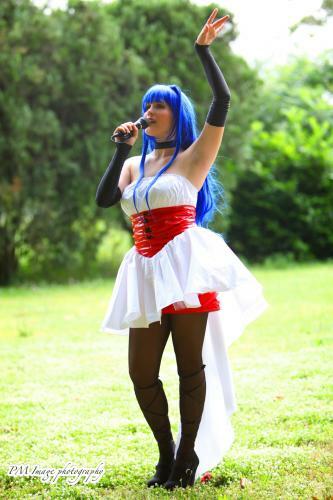 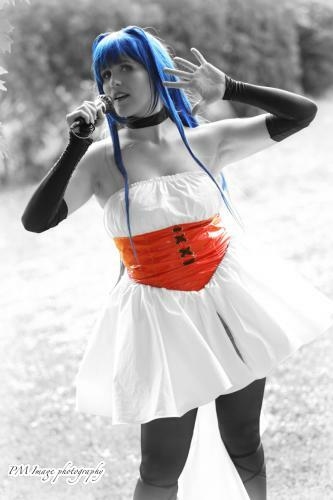 TatyCosplay liked the page "Cosplyr". 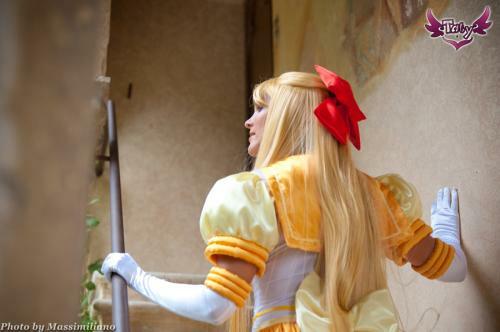 TatyCosplay added new photos to her album "Fancy Lala"